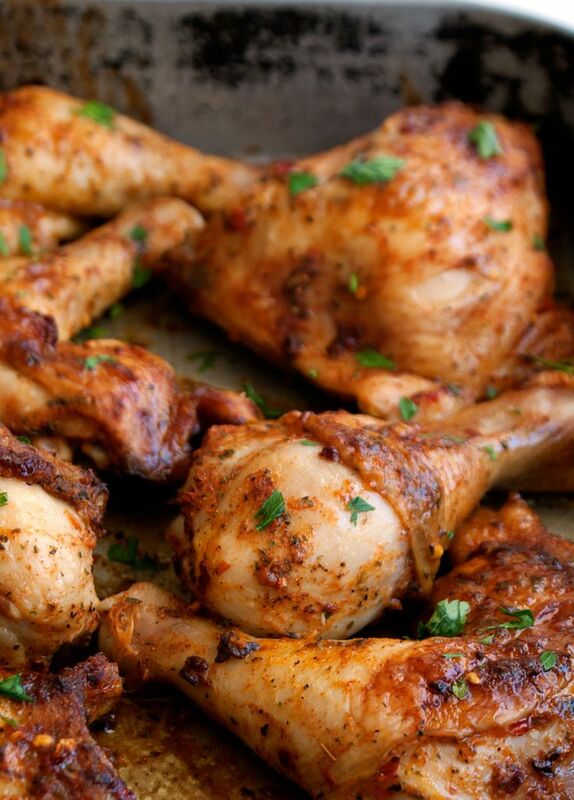 Another chicken recipe and another paleo friendly recipe. You may be wondering what is going on! I am not turning my back on pasta, rice, bread, mashed potatoes, pastry……How could I? I love my carbs, I even dream about carbs!!! Seriously! Last night I had a dream about pasta. Well it was about Italy and an Italian restaurant, but pasta featured quite prominently in it. We were sat overlooking the sea as the sun set. There was a gorgeous dish of linguine with sundried tomatoes, olives and lemon (I will be making this soon!) and a crab ravioli served with a burnt butter and capers.